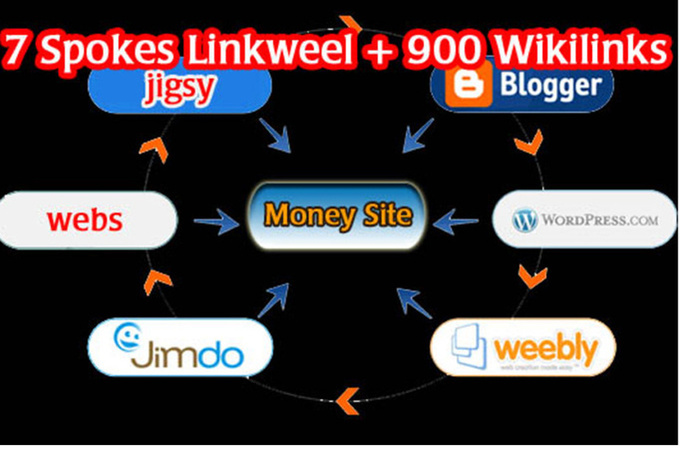 The presented Link Wheel Strategy has the main aim to give a push to your site and therefore help it reach higher rankings. This strategy is 2 links-based. That means you will have two links - one goes to your main site and the other one is meant for another blog.!! !